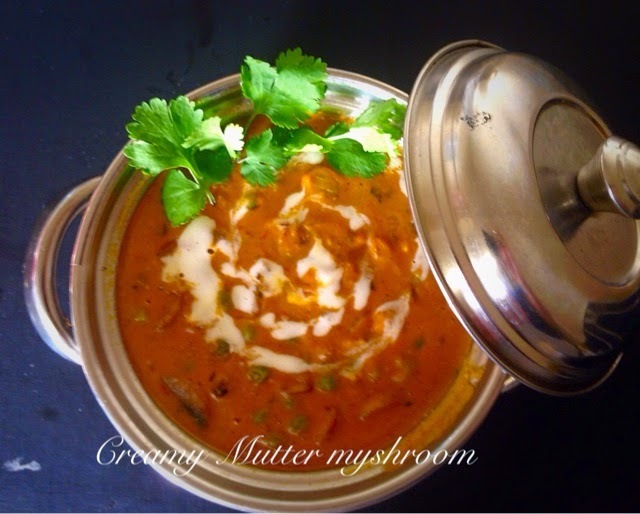 I love mushroom in any form, in pizza, rice, curry..so today I am going to share my favourite Matar Mushroom in creamy gravy that is finger licking good, nutritious and healthy..and ready under 20 mins. 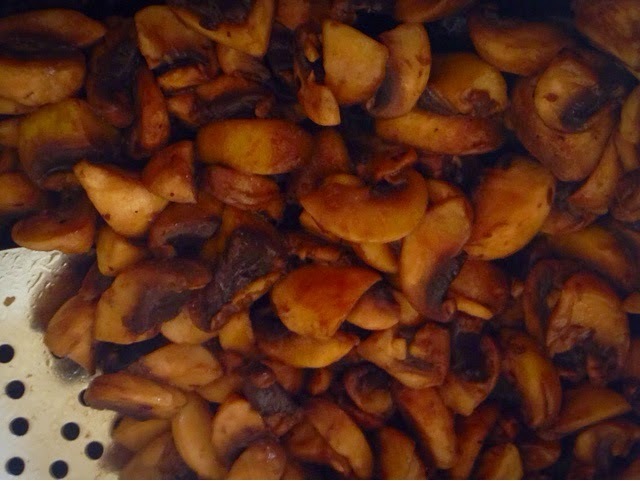 1/4 cup cashew soaked for 5 mins in hot water. 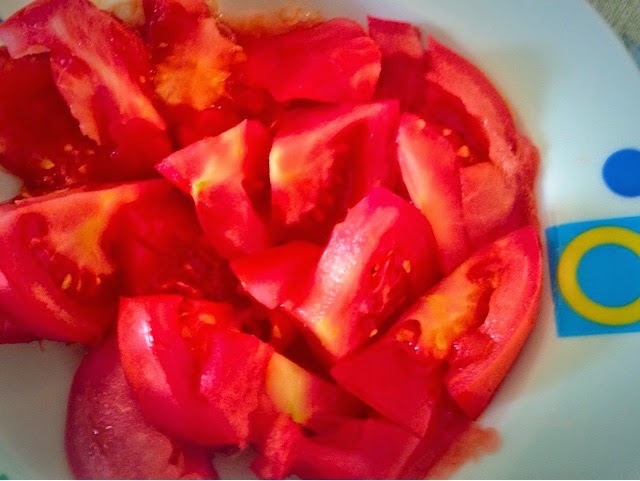 2 large tomato roughly chopped and microwaved till tender upto 3 mins. 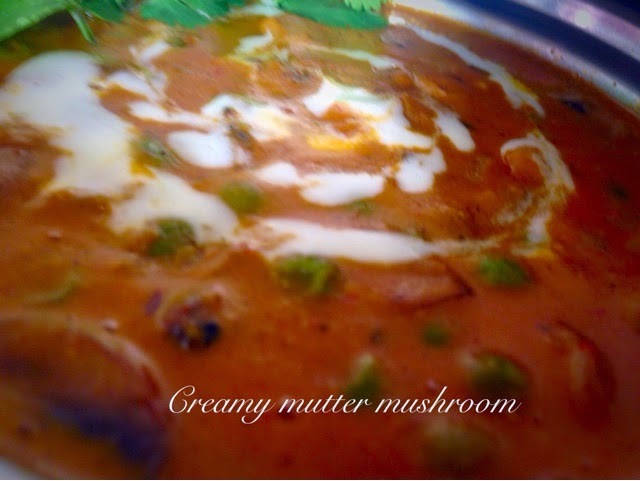 Make a paste of soaked cashew and cooked tomato. keep aside. Take 2 tbs of oil in a deep pan add cumin, clove, cinnamon, cardimom and bay leaves. fry until fragrent and add chopped onion. cook until lightly brown then add ginger garlic paste. Cook for 30 seconds on medium sim. Add tomato cashew puree and cook until oil seprates. Add all the spices and fry for 30 seconds. Add mushrooms and mater. Mix well. Add milk and some water according to how thick gravy you want, dont make it too watery. serve hot with fulkas, naan or rice. 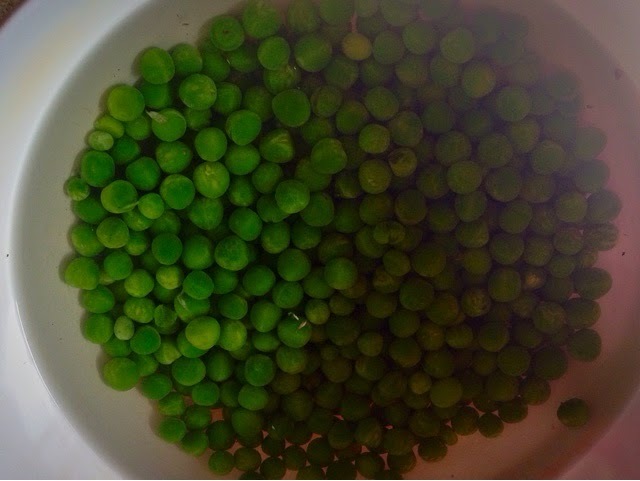 Variation: you can use corn in place of peas if you want corn mushroom or a mixture of corn and peas.